Some dishes are so iconic restaurants can’t take them off their menus for fear of revolt. This status can’t be bought or designed. 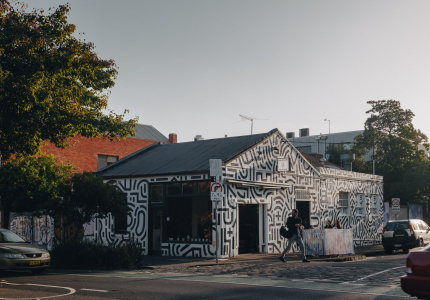 It’s bestowed only on Melbourne’s most culinarily creative, fastidious – or sometimes downright lucky. 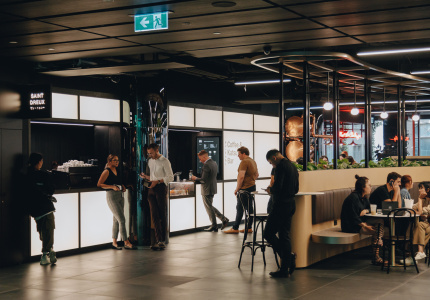 Broadsheet spoke to institutions across our city about how some of Melbourne’s most revered dishes came about, and why they’ve stood the test of time. As far as BYO institutions go, Abla’s is legendary. The same applies to its pilaf. It’s known and beloved as (arguably) the chicken and rice. Owner Abla Amad wouldn’t dream of taking it off the menu. She’d never even think of changing the formula. This iconic dish has lured in the masses for the past 39 years. So what does it owe its staying power to? Amad got the idea for this slightly esoteric presentation after visiting her mother in Lebanon nearly 40 years ago. At that time, serving chicken and rice in a cake tin was in vogue. She brought the idea back to Melbourne, where she’s used it every day since. 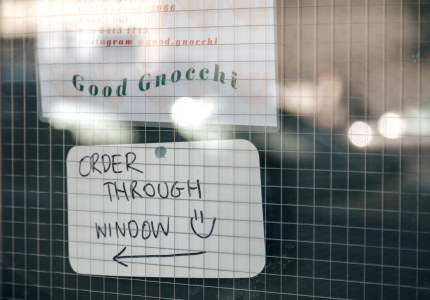 Owner of Brunswick East’s Bar Idda, Alfredo La Spina, says that in Sicilian mulinciani translates simply to “eggplant”. A name just like the dish: uncomplicated and straight-up. And that’s what La Spina puts mulinciani’s enduring success down to. Since Bar Idda opened in 2009, this lasagne-esque dish has emerged as a clear customer favourite. The recipe was handed down from La Spina’s fraternal grandmother. It’s been fine-tuned along the way to help Bar Idda’s kitchen keep up with demand, but the whole process of preparing the dish still takes a total of three days, which covers slicing, salting straining, pressing and baking (the at-home version takes three to four hours). 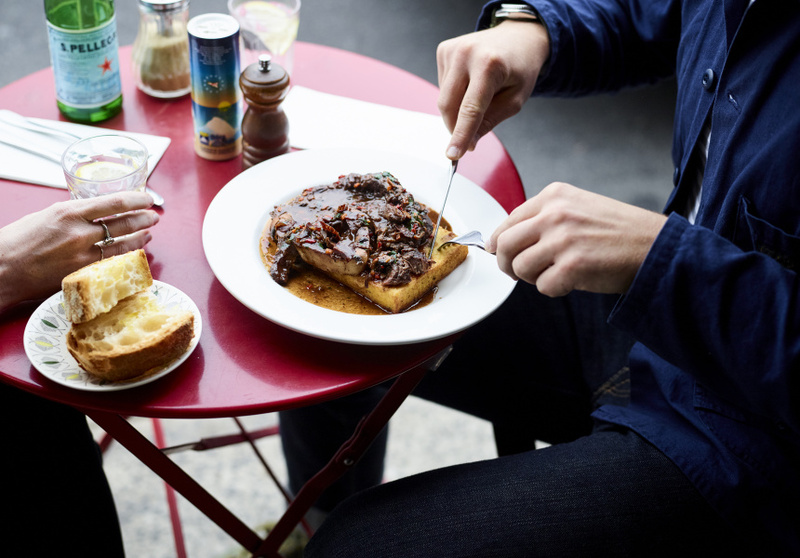 Since opening in 2008, Andrew McConnell’s Cumulus Inc. has served dishes that create buzz countrywide – but none more so than the slow-roasted lamb shoulder. It was inspired by McConnell’s food-centric travels through Spain, where he tried a similar lamb dish that he still remembers as one of best things he’s ever tasted. He’s never toyed with the idea of altering or removing the dish, recognising and respecting the power of its fall-off-the-bone flesh, and caramelised crust of garlic, lemon, oregano and salt flakes. It remains one of the restaurant's most-ordered dishes. It’s served with a salad of quick-pickled red onions, sumac and parsley to cut through the weight of the lamb. For the less chilli-capable among us, Sichuan restaurants can induce anxious and reflexive sweating. 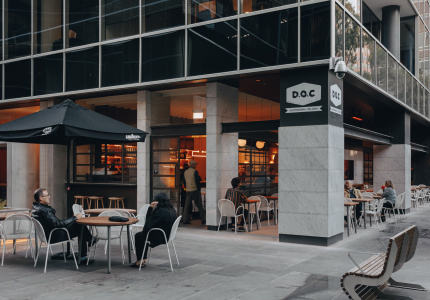 Tony Jiang, operational manager at the Dainty Sichuan restaurant group, believes that this is why the South Yarra outpost’s deliciously crisp fish-flavoured eggplant has stood the test of time. The fish-flavoured eggplant lives on the vegetarian page of Dainty Sichuan’s menu. There’s no fish in the dish – not even fish sauce. Instead, crisp cubes of eggplant are flavoured with ginger, garlic, chilli, black vinegar and Shaoxing wine. Jiang says it’s been made that way since he started working at Dainty Sichuan 14 years ago, excluding a few tiny tweaks to jazz up the presentation. Kevin and Gail Donovan have been slinging pies beachside for 21 years. 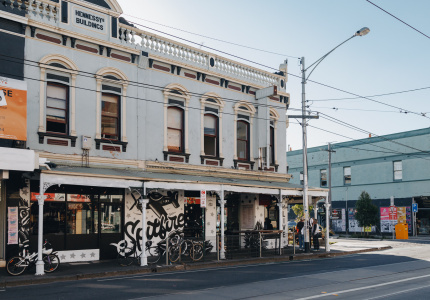 The old-fashioned chicken pie has been on the St Kilda institution’s menu since the beginning – as have nine other dishes – first created by founding head chef Robert Castellani. Patrons have become unreasonably attached to some of these dishes – especially the pie, with its light, super-flaky crust and tarragon-spiked creamy chicken and mushroom filling. “It was revolt,” says Kevin. Lesson learned. This rich, chocolatey dessert is adored across Grossi’s inner-city empire. So much so it’s made the menu at neighbouring Florentino Grill and Cellar Bar, too. 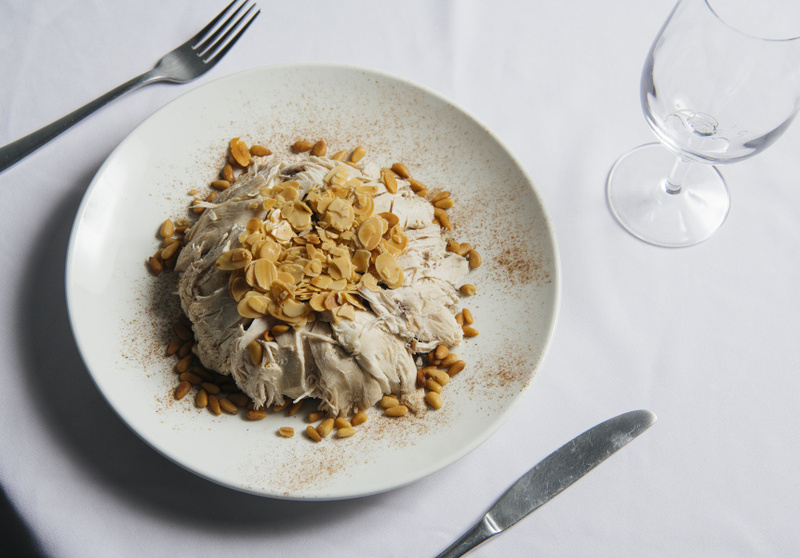 The recipe hasn’t changed since the Grossi family took over 80-year-old institution Cafe Florentino back in 1999 and made it their own – changing up the accompanying ice-cream is as close as they’ll go. You never forget your first soup dumpling. That squishy little parcel might sear your tongue, sure, but it will redefine your understanding of what a dumpling can be. 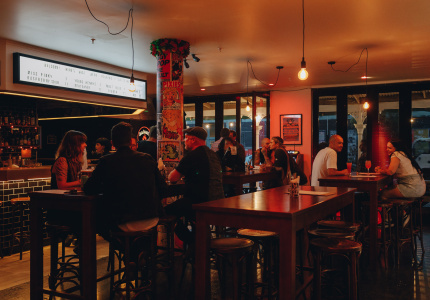 For many Melburnians, HuTong’s 2008 opening in Market Lane was a crash course in xiao long bao. 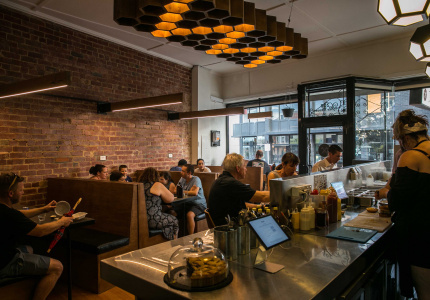 10 years on HuTong is still dumpling royalty, now with a second spot in Prahran. The xiao long bao at HuTong are perfect in their simplicity and in high demand across both restaurants. Kids press their faces against the glass window that looks from the dining room through to the kitchen, watching dumpling masters assemble each tiny package with the flick of a wrist. Prahran head chef Jun Jing Hua has been making xiao long bao for more than a decade. The pork mince filling is a tightrope balance of sweet and savoury, and the broth is made by boiling pork skin until it turns to jelly. The little parcels are then steamed, which makes for a dangerous first bite for the uninitiated. There was a time when hearing the words “bug spaghettini” did little to entice Melburnians into a restaurant. That was well before 1999, when il Bacaro put its Moreton Bay bug spaghettini on the menu. Now it’s a CBD staple. 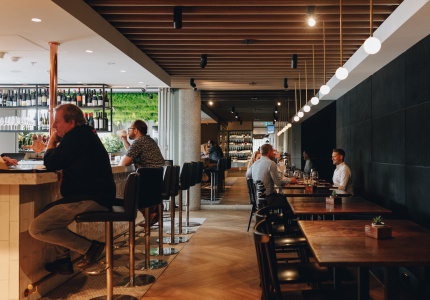 “We’re very consistent with how we serve the dish, and it’s always the same whether you’ve had it a year ago or had it just yesterday,” says co-owner Marco Tenuta. One change was made a few years back, though. A garnish of red and green chillies was ditched to maintain a more consistent level of heat – spice levels in different batches of fresh chillies proved too volatile. Now, the dish arrives chilli-free; light strands of just-al-dente pasta coated in a sauce made from olive oil, white wine, fish stock, chilli, garlic and anchovies, ready to be wrapped around plump pieces of Moreton Bay bug. 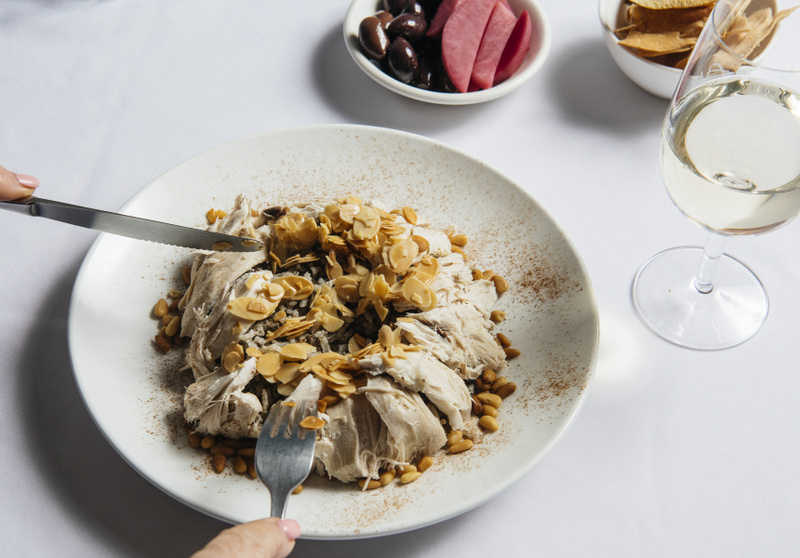 “Who doesn’t love toasted meringue?” asks Ollie Hansford, head chef at Stokehouse. Well, nobody. The drama of a flambeé isn’t merely theatrical – this is what gives any bombe alaska its textural contrast. The Stokehouse bombe combines tart strawberry sorbet, creamy white chocolate parfait, fresh strawberries, a sponge base and toasted meringue. Sour mingles with sweet, cold with warm, soft and pillowy with softer and pillowier. Another McConnell dish, yes. 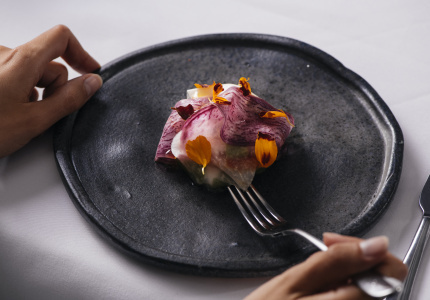 His indelible impact on Melbourne dining means there’s room for two McConnell masterpieces. The lobster roll was first served at Golden Fields in St Kilda where it was immediately wildly popular. 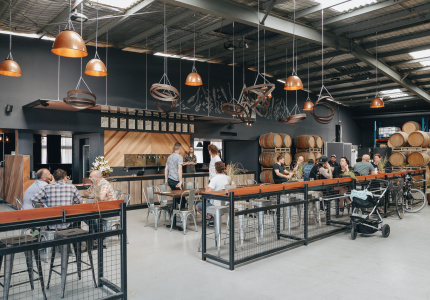 When Golden Fields closed in 2014, the roll took up residence on the Supernormal menu. It had to. And it’s been on the menu ever since. If dollops of Kewpie mayonnaise are considered luxury, then this lobster roll is the Palace of Versailles. Miniature brioche buns hold delicious little wads of lobster, mayo and shallots. It’s neither snack nor meal, but a happy place in-between. The dish has become so popular that the restaurant has created souvenir lobster roll keyrings so diehard fans can have the dish with them at all times. To say its following has achieved cult status would be putting it mildly. Finanzio says that this home-style cooking is the secret to the dish’s longevity and popularity. Its slow-cooked veal shanks are an electric blanket on a winter night, only tastier. Since opening in 2010, Finanzio has even seen one famished customer polish off two servings, one directly after the other. Unlike the dishes above, Umberto’s osso bucco is purely seasonal. But Finanzio says that people hound his team for it year-round. Umberto’s osso bucco is currently unavailable, but will return in winter. This article was updated on February 22, 2019. Menu items may have changed since publication.